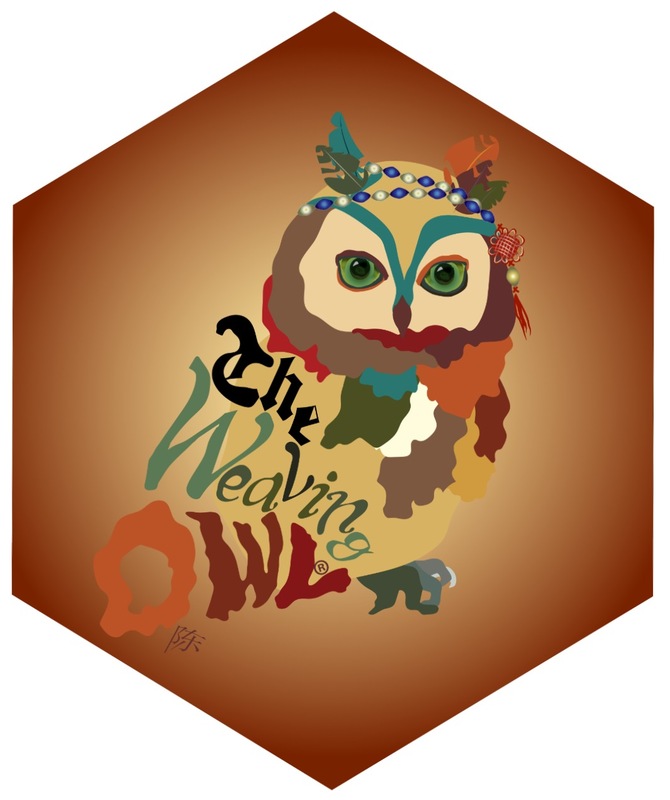 The Weaving Owl | A unique nest of magic, surrealism, and hope. My small scale oil painting, ‘Speakerless,’ is the first installment of a new collection, ‘Emotional Scars,’ focusing on beauty within disabilities. This one is alluded to by the title and is mutism, or, being physically unable to speak verbally. I decided to use a flower to cover over the luscious lips as a means to emphasize this disability. It wasn’t originally intended to have the flower petals on the right ‘meld’ into the cheekbone but it was a welcome discovery.